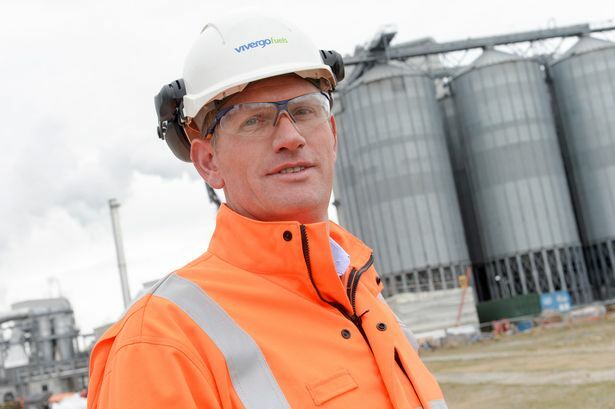 Vivergo Fuels has announced proposals to close its £350m biofuel plant at Saltend at the end of September, putting 150 jobs at risk. 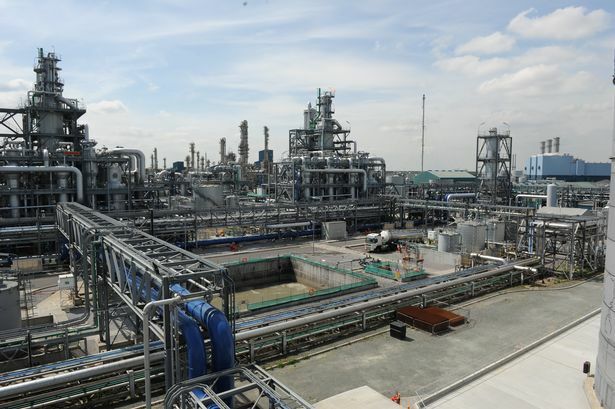 The plant re-opened in April but just five months on new plans have been revealed to close the refinery for good. “But sadly, the government’s lack of pace over the past decade to introduce E10 has further undermined our ability to operate. E10 is a biofuel which is being gradually rolled out across the country in a bid to reduce carbon emissions. The knock-on effect of the planned closure is expected to be significant. More than 900 farms across Yorkshire supply the plant with over 1.1m tonnes of feed wheat and the disappearance of Vivergo could both directly and indirectly effect as many as 3,000 jobs. Dr Mark Carr, group chief executive of Vivergo’s owners AB Sugar, said: “It is with a heavy heart that I announce the proposed cessation of production at the Vivergo Fuels plant. 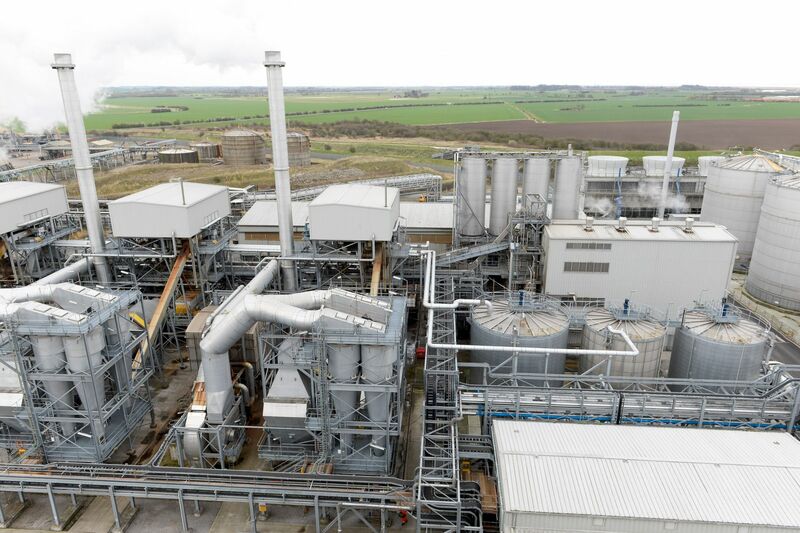 “In 2007 we had an ambition to create a British biofuels industry in the North of England. A consultation has now been launched with the 150 staff at the plant but if plans go ahead, Vivergo will shut down at the end of this month. “I would like to take this opportunity to thank our workforce, past and present partners, growers and customers for their support since the creation of our plant in 2007,” Mr Chesworth said.